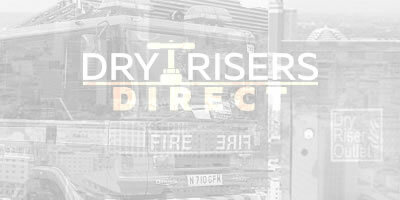 We specialises in the installation, maintenance and testing of wet and dry risers and privately owned fire hydrants. We also off servicing and testing of fire sprinklers. 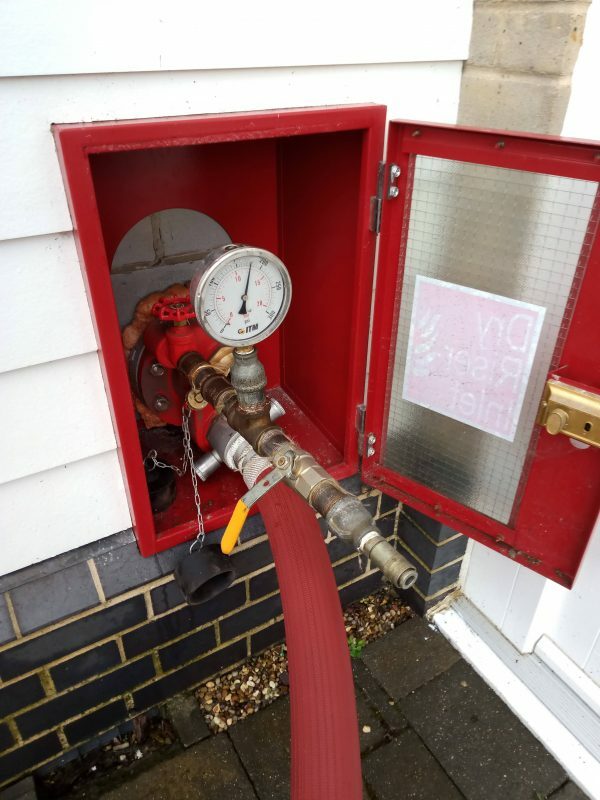 Our team of experienced engineers has operated in the field of fire safety for many years and have installed and tested wet and dry risers and serviced hydrants and sprinklers in a range of different buildings and structures across the whole of the UK. We work with a wide and varied range of clients within the construction industry which include principal and main contractors, M&E contractors, architects, designers along with private individuals. 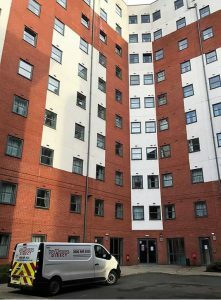 We are proud to work with many student accommodation management companies to ensure the fire security of our student’s flats in London, Exeter, Liverpool, Glasgow, Birmingham, Manchester and other towns. After servicing Dry risers for Universities, Dry Risers Direct also service Fire Sprinklers for student accommodation.